Big Ed’s Janitorial Service is a professional cleaning service that is backed by experienced professionals. We focus on making Oxford, MS and surrounding areas a cleaner place by working on commercial, industrial, and residential janitorial services. We value our customers which is why we strive to be as efficient and affordable as possible! Try one of our cleaning services today! Call 662-222-6004 or fill out our web form for an instant quote! We believe that a clean work place is safer and provides higher productivity for your business. This is why our commercial janitorial service is so valued in the Oxford, MS area. 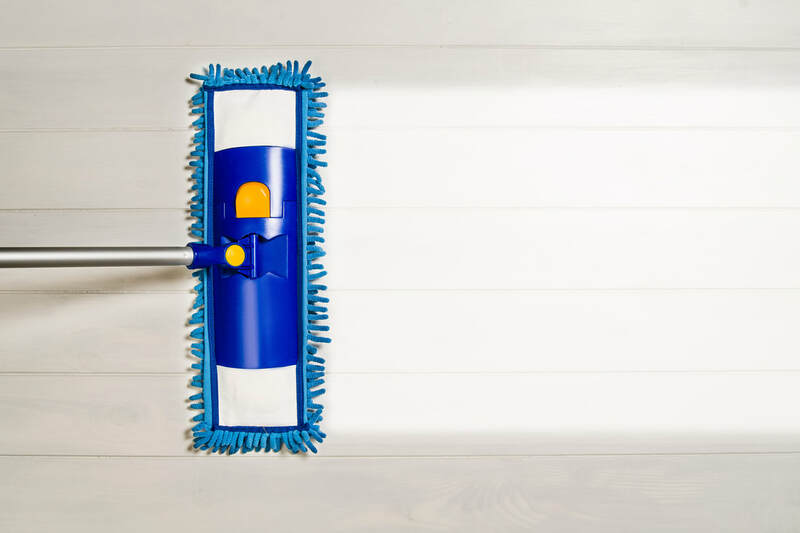 Restocking bathrooms, floor cleaning, trash pick-up, and window washing are just some of the ways we will make your business clean and efficient. Maintaining your business is also essential when considering workplace safety. We work with your schedule to consistently come to your building and provide services to maintain and upkeep it to the best of our ability. 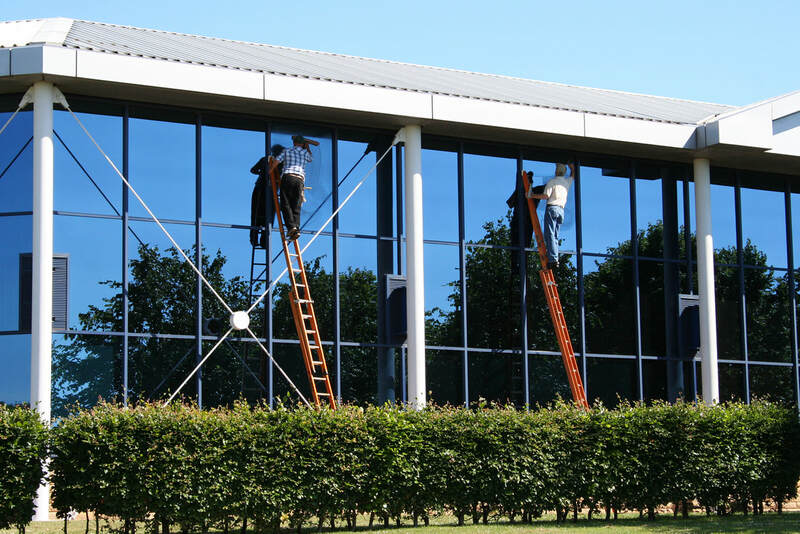 We work with you on both the day and time of day you to minimize disruption to your business. Restaurants, apartments, office buildings, retail stores and any other type of businesses will be sure to value our commercial cleaning! We are second to none when it comes to cleaning large spaces that require attention to detail. Second to none means that you get more effort, more energy and more results for your money. We pride ourselves as being quick and effective. We always leave your business clean and brand new. 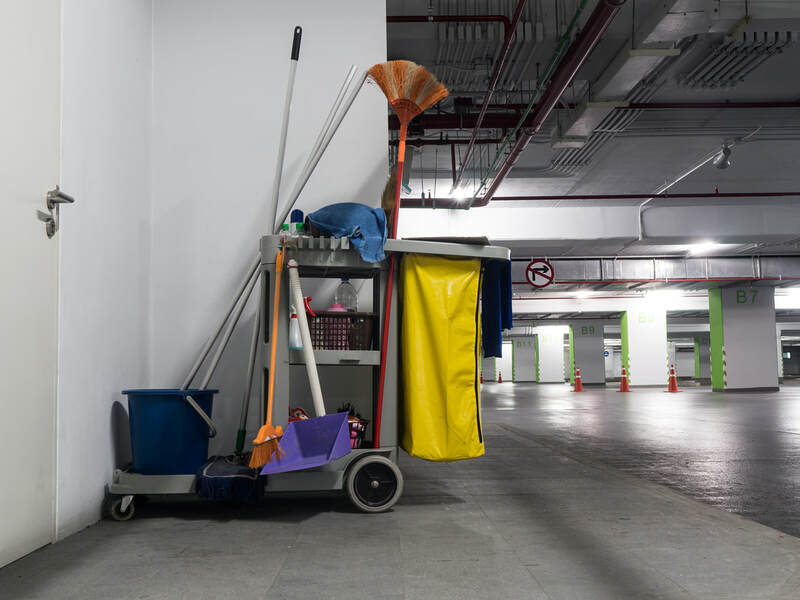 Whether you schedule us for a one time deep clean, or for a recurring janitorial service, we promise to give 100% of our effort 100% of the time! We do small shops to giant office buildings but our effort never changes. We clean concrete, carpet, tile, wood and more. No mess is too big for Big Ed’s Janitorial. Restaurants are rightfully judged on how clean they are. Let us come in and make your dining rooms and spotless kitchens attract more customers than ever. With our deep cleaning and janitorial services we can come in after hours and make it look brand new. Not only this, we can come in for routine cleanings of your kitchen as well. We take your trust to heart and will always be hygienic. 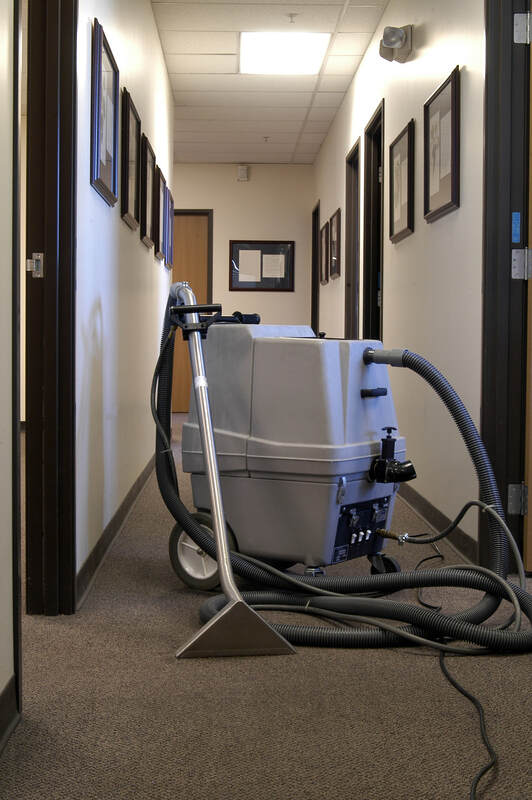 We have proven ourselves as experts in providing office janitorial services. With our experience we are timely in getting the job done. You can choose from our different services and decide what plan makes the most sense for your business. If you only need your bathrooms cleaned, that is great! If you want an entire office clean-up and restock, then we have you covered as well! If you are a hotel or apartment complex owner then we would be happy to have you as a client. 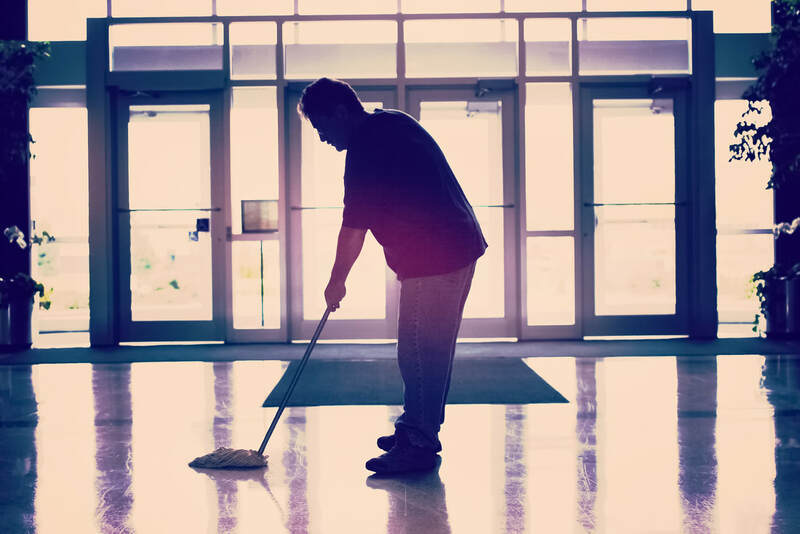 It is hard to find a good janitor that is willing to clean reliably and on a consistent basis for such big clients. We know that your needs vary between carpet cleaning all the way to bath tub cleaning. We can do it all. We are reliable janitorial service that will impress you every chance we get! We may be known for our big commercial and industrial clients, but we also take pride in the residential cleaning we do as well. Residential cleaning and carpet cleaning requires a great deal of attention to detail and consideration for the client that we are willing to give. If you need good customer service coupled with a great product, we won’t disappoint. If you are moving out and you don’t want to leave a mess behind, or if you are moving into a mess you did not expect, give us a call! Our flexible schedule can likely fit you in at a time convenient to you. We can have you house tidy and clean before you know it. Home cleaning is serious, so please give us a call today at 662-222-6004 or submit a form for a free estimate! One of our services that is often overlooked is our carpet cleaning. Ed's Janitorial also specializes in carpet cleaning for both homes and businesses. 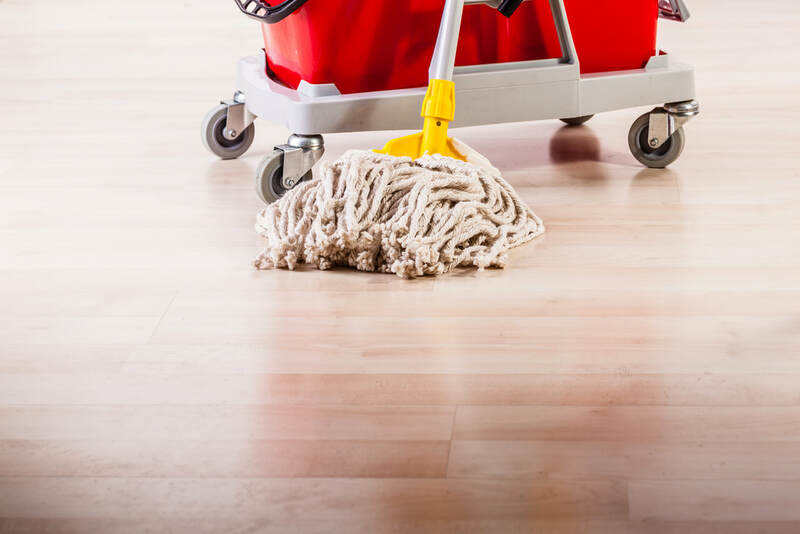 Be prepared to save yourself money and time by using us next time you need a floor cleaning service. We are passionate about doing what others cannot and that includes stain removal. Many times other services decide not to take stain removal jobs because they are timely and are often times really hard to get out. We accept almost all stain problems whether on carpet or upholstery. We are up for the challenge. Our commercial cleaning team has developed time tested techniques that work to totally clean any and all area rugs and carpets. Traditional steam cleaning is an essential staple for any janitorial service. As a janitorial company, we are familiar with the needs of carpets and surface areas of all types. 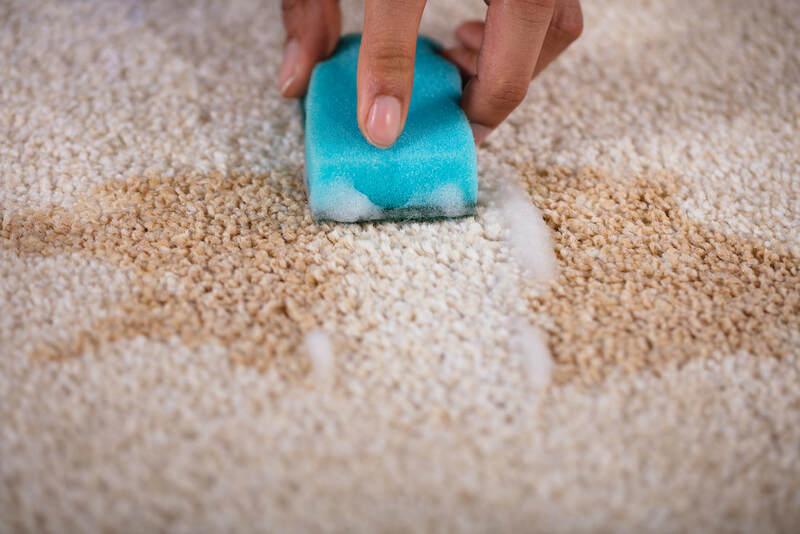 Using this knowledge we are experts at applying a steam cleaning and adding extra attention to other trouble areas of the carpet. 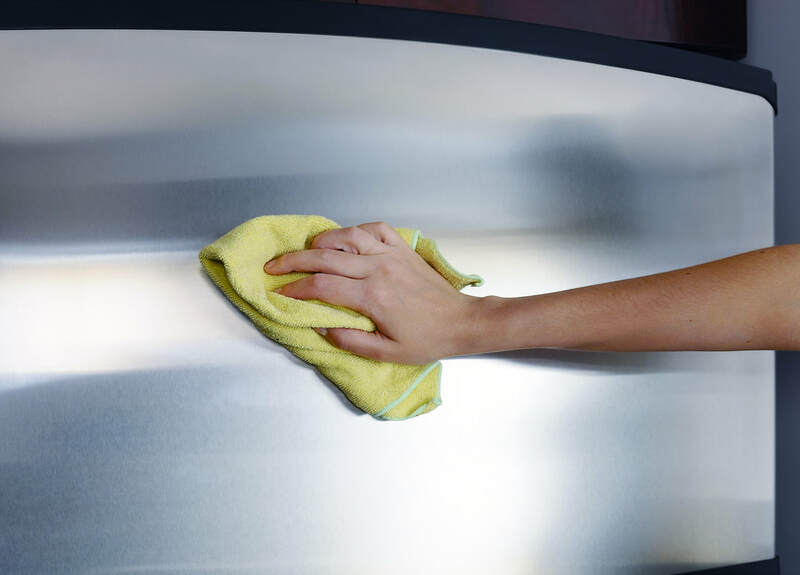 Just because we specialize in other areas, do not be afraid to give our steam cleaning a try. We promise we are better than the best and awe will not disappoint. Along with carpet cleaning we also clean other floor surface types with the best of them. If you need a wood, tile, brick or stone cleaning we can help you as well. ​Ed’s Janitorial wants you to have a positive experience when working with us. We strive to be customer friendly and always value the trust that you give us to clean your business, property or home. We give you a 100% satisfaction guarantee and hope that in the future you will consider using us again. Please feel free to leave a review of our business and remember to call big Ed today at 662-222-6004 or submit a form for a free estimate!